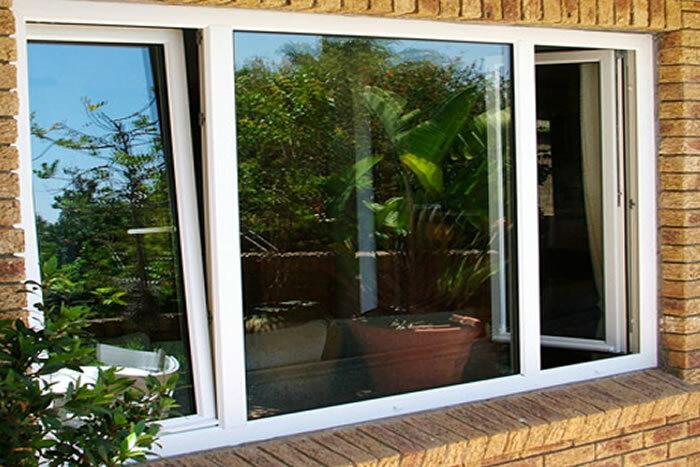 Installing modern uPVC double glazing is one of the best ways to boost your home’s insulation. 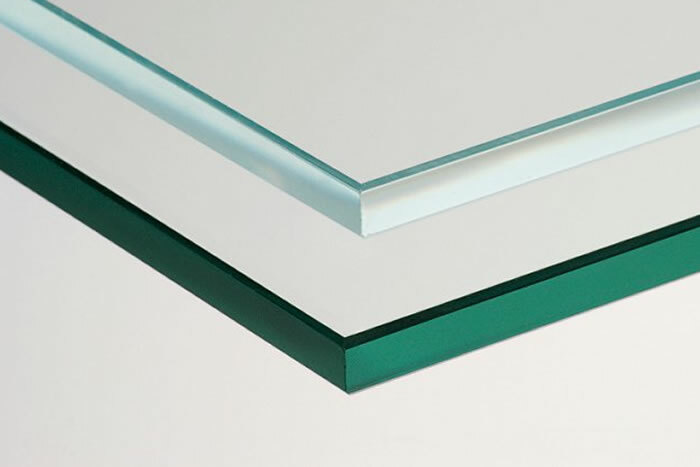 Two panes of glass are separated with a spacer bar and the space in between the glass is filled with an inert gas such as Argon or Krypton. Inert gases help to keep heat inside the home and slow down any warm air trying to pass through the window. 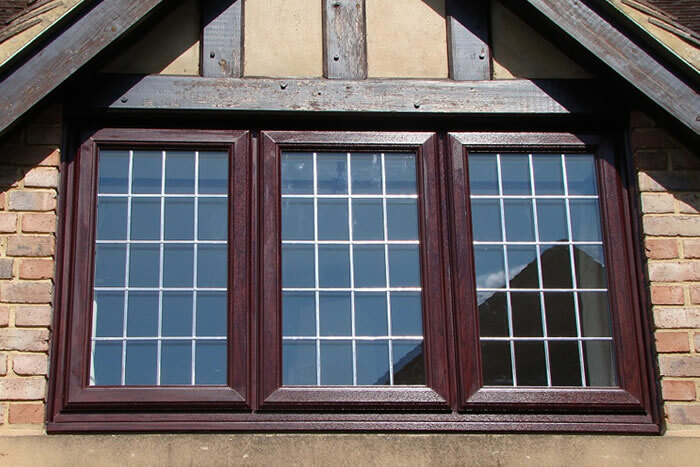 The two panes of glass are securely installed into a uPVC sealed unit. 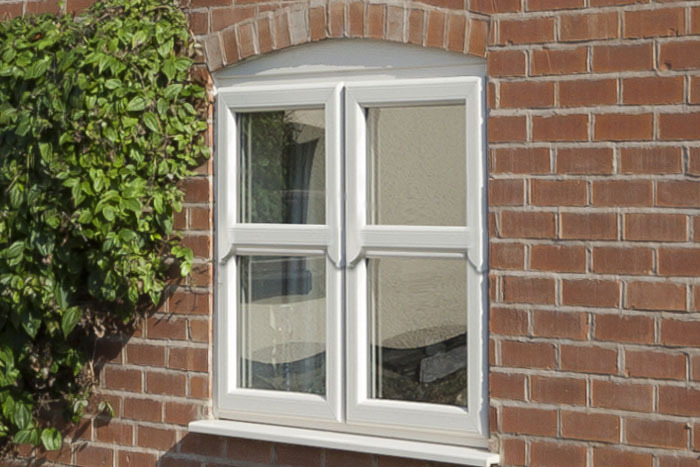 The uPVC profile is made of multiple chambers which further enhance energy efficiency. 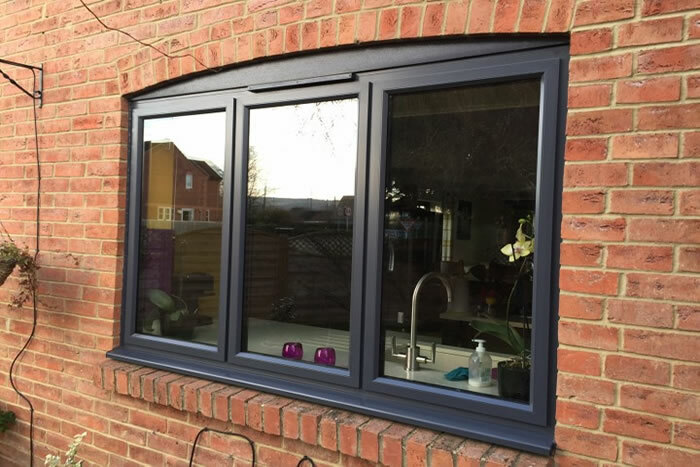 The overall effect of double glazing on a property is to reduce heat escape, prevent cold spots and draughts, and improve security, energy efficiency, and appearance. 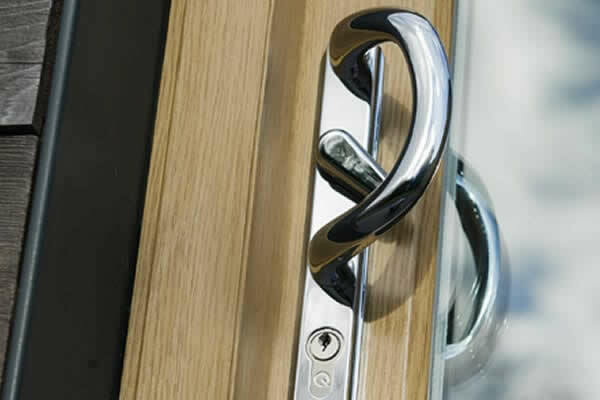 Boost your home’s energy efficiency with new double glazed windows and doors. Save money on reduced heating bills and enjoy a warmer, more comfortable home. 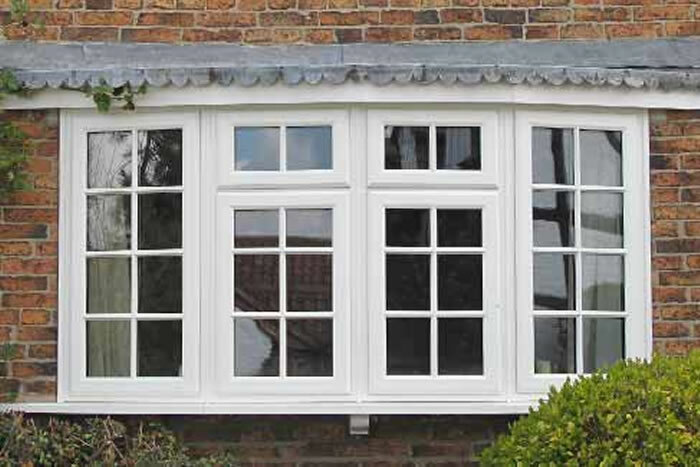 uPVC double glazing requires virtually no maintenance. With only the occasional wipe down with a damp cloth it will stay looking and performing like the day it was installed for many years to come. 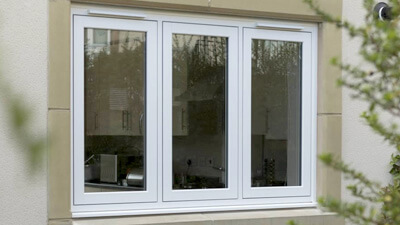 uPVC double glazing is available in a plethora of styles and sizes. 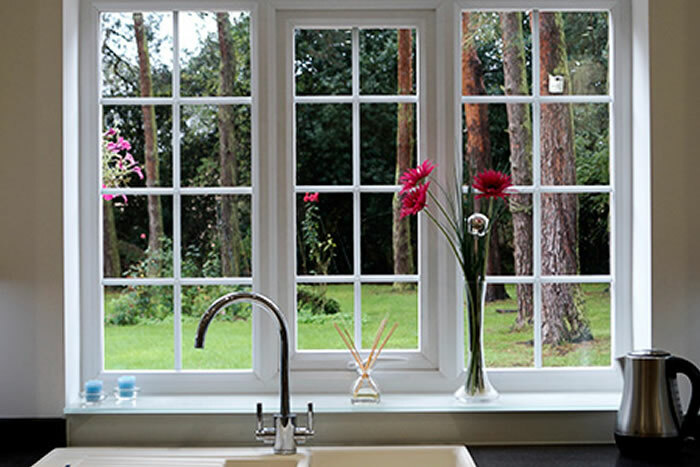 Whatever type of property you call home, uPVC double glazing can seriously enhance your home’s aesthetic. 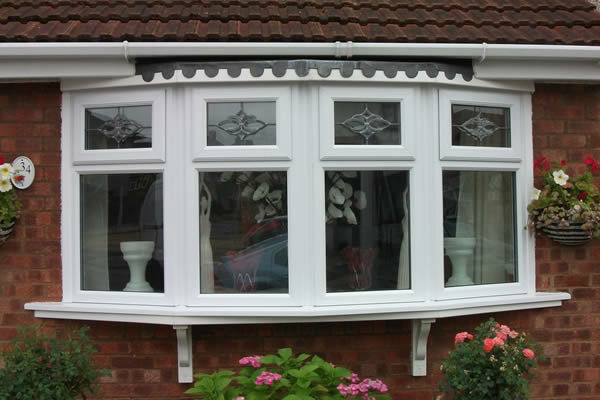 uPVC double glazing is still one of the most popular home improvements. 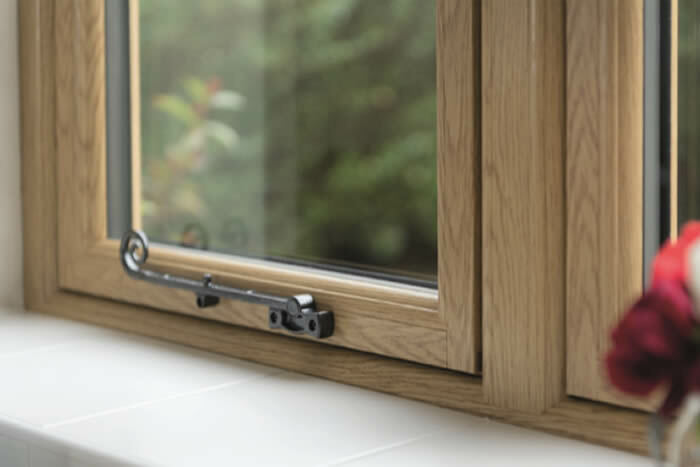 As homeowners strive to lower their home’s carbon emissions to create a more eco-friendly society, double glazing is one of the most effective methods to do so. 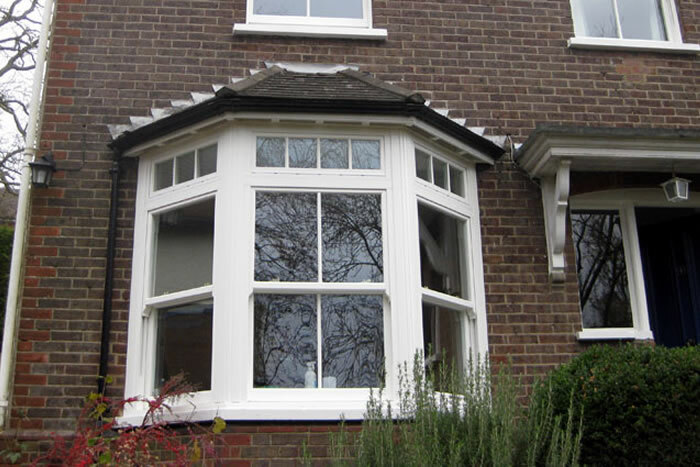 Replacing old and inefficient windows with modern double glazing provides a wealth of benefits including better energy efficiency, improved security, and a modern and attractive aesthetic. 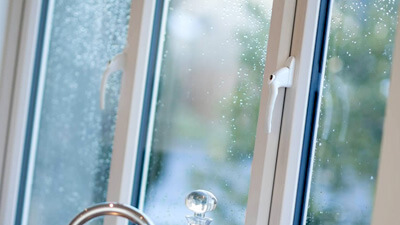 uPVC double glazing is a cost-effective way to improve your home. To find out how much it will cost for you, simply complete our online quotation form for a price on your uPVC double glazing. All quotations are free and come with no obligation to proceed. You’ll be pleasantly surprised at how affordable they are. 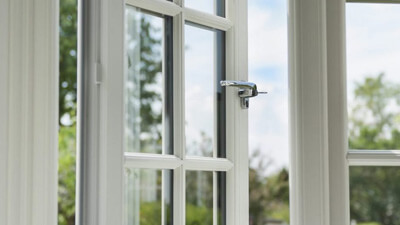 uPVC double glazing can be seen in properties across the UK. 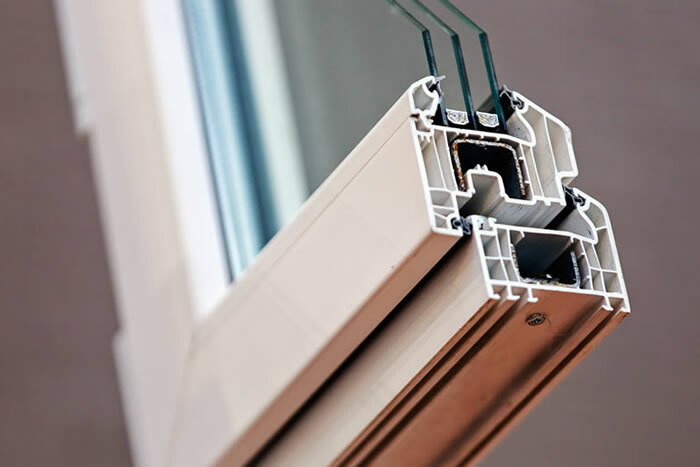 With so many homes fitted with uPVC double glazed windows, it’s perhaps no surprise that there’s a vast disparity in quality and performance. 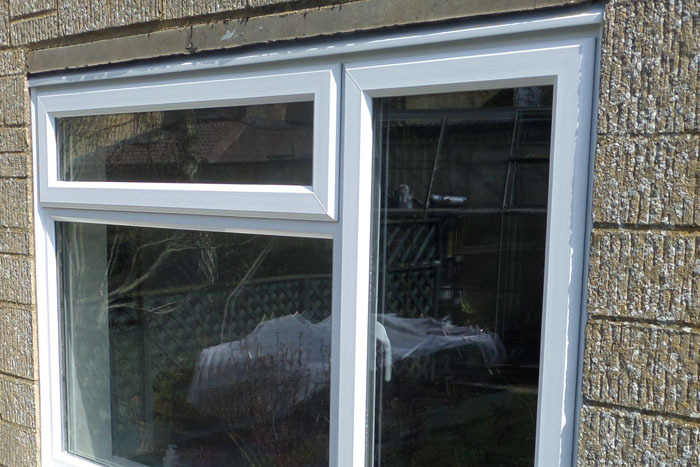 If your existing uPVC double glazing is no longer providing the required levels of insulation, security, or appearance, you’ve come to the right place. 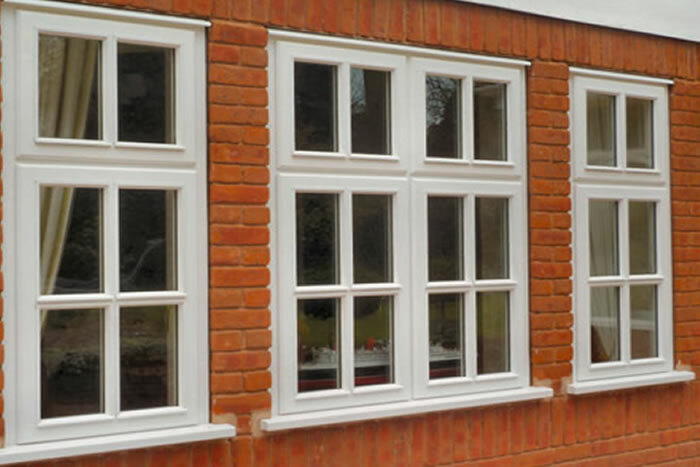 Fitter Windows install high performance uPVC double glazing across Kent, Essex and the surrounding areas. 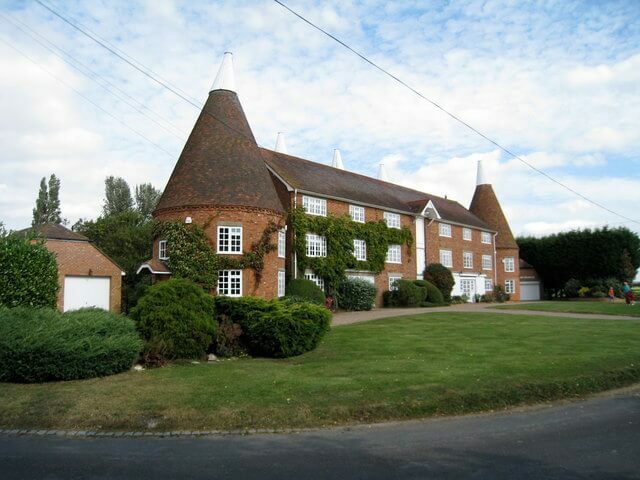 To see if we serve homeowners in your area, have a browse of our locations list below. 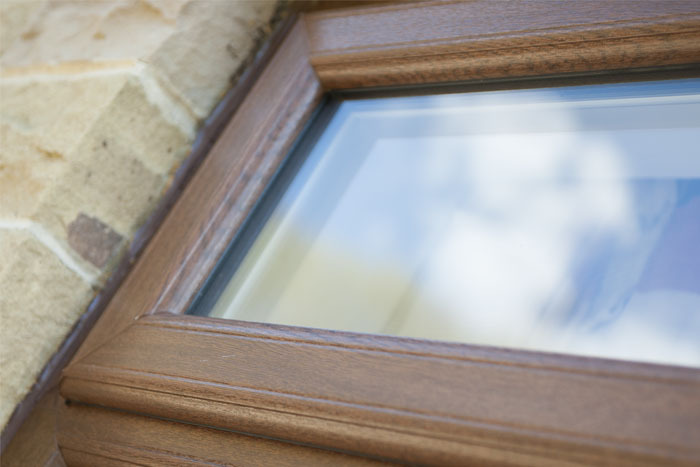 If you’d like more information about our uPVC double glazing get in touch today. You can call us or use our online contact form.